When the weather changes, which is every single wretched day in England, I get the same problem. 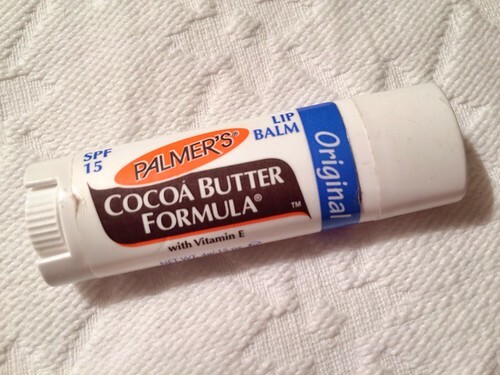 My lips become chapped, cracked, flaky and sore. Over the years I’ve learned that the only way to deal with this issue is to be excessively, obsessively prepared. 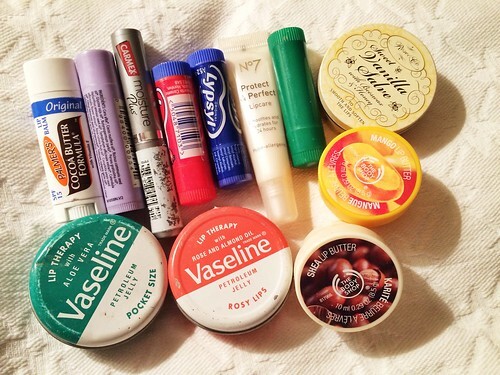 Behold my arsenal of lip balm (you might say I’d gone a bit “barmy/balmy”…! Sorry…). Twelve might be excessive by some standards. That’s why this is called My Excessive Collections. These are all completely necessary. These two live by my bed, for those last-thing-at-night or first-thing-in-the-morning moments. Occasionally for those middle-of-the-night moments, but those are rare. There are two because I usually lose one down the back of my bedside table, so I need a backup at all times. 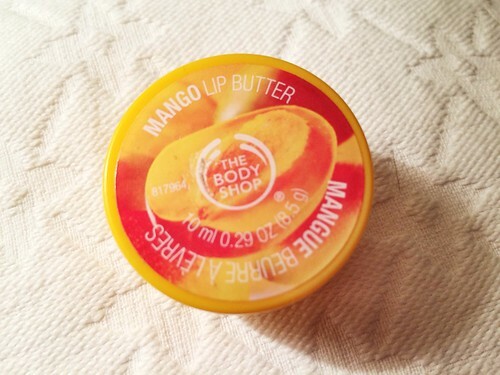 Of the two, mango is my favourite. This one lives in my handbag. I bought it in Walmart in Bellingham, WA, when I had a chapped lips crisis at the checkout, and it was right there next to the Hershey’s chocolate and beef jerky. It has a zingy feel which Cowboy isn’t sure about. This one lives in my coat pocket. 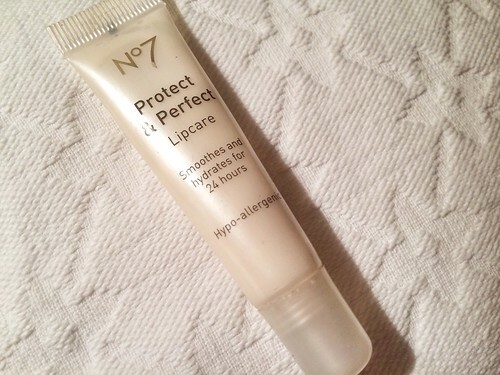 It has the added bonus of SPF 15, which makes it perfect for those surprise sunny days. It also tastes nice and is a good shape for applying. This one used to live on my desk, when I had one, and now lives on my chest of drawers. It’s not my favourite, the consistency is a little grainy. It used to live in my car, but melted on a hot day and dribbled everywhere. 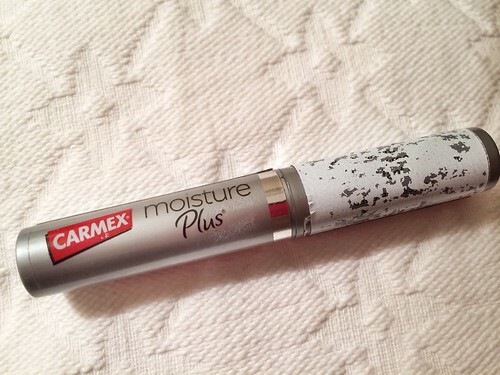 I let it solidify again and it’s pretty much a last resort, but does give a good moisture hit. 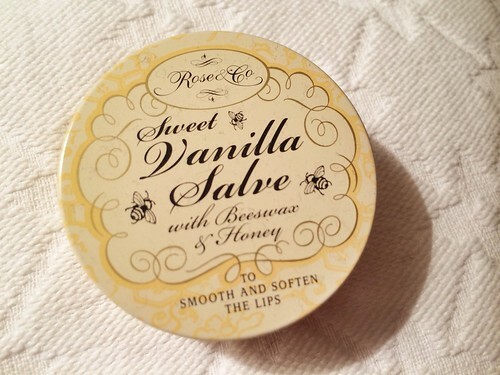 I bought this one when I had a cold, and I actually used it to sooth and lubricate the skin on my nose. 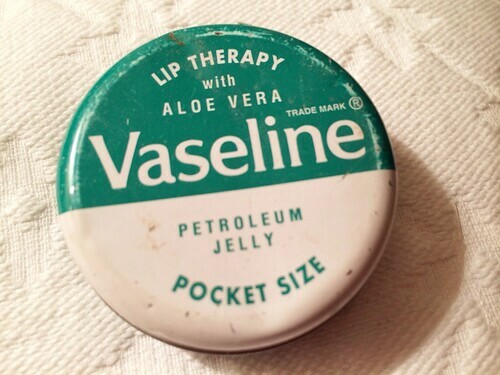 I associate vaseline with greasing my neck and armpits to stop my wetsuit from chafing on surfing holidays, so it’s not really something I wanted to put on my lips, but an emergency chappage situation arose one day and I ended up using it. It was very pleasant. It lives on my dressing table. I bought this one shortly after I’d used the previous one in an emergency – another emergency situation arose whilst I was out shopping, and this was near the tills. This one also lives on my dressing table, and is often applied just before I go out. I don’t wear lipstick except on very special occasions, and this hint of colour is as close as I get to putting makeup on my lips. I don’t use this one often (No. 7 at Boots), only when I have a serious chappage situation. On occasion, my lips have flaked so badly I’ve been left with raw strips, and sometimes bleeding. 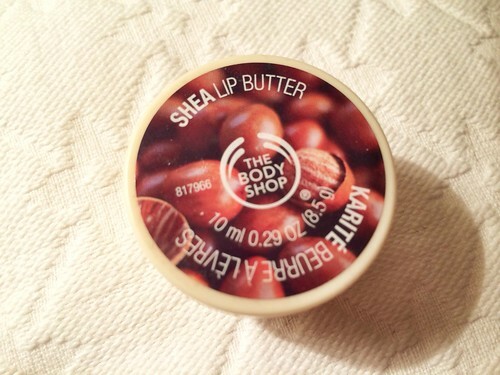 For excessive moisturising, this is my go-to balm. It tastes bad, but it works well. 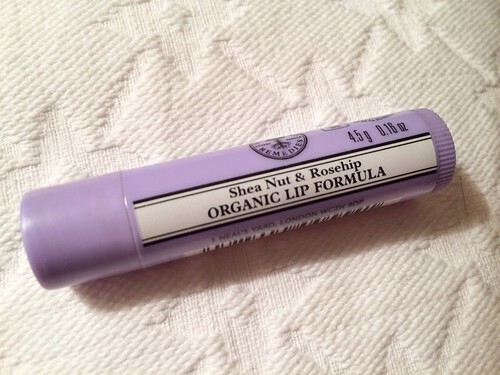 This one (Neal’s Yard Remedies) lives in my car, because nothing distracts from good driving like dry lips. Always close at hand for a good application before setting off on a long journey, and there for emergencies when the handbag or coat are on the back seat and the M25 is not going anywhere. It’s also robust enough to withstand the extremes of temperature in my car which come from a broken heater. These three musketeers are often forgotten in the drawer. 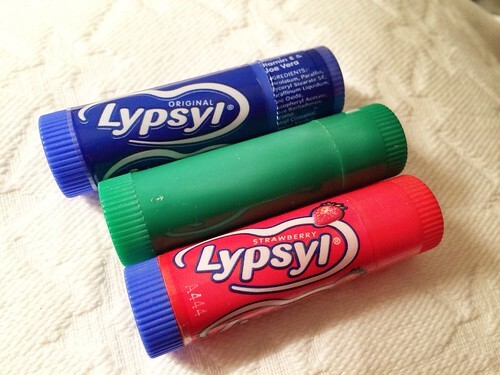 Lypsyl used to be my favourite balm, now it doesn’t taste as good as I remember and the consistency is a bit gluey. These will probably end up living in Cowboy’s pick-up so that when I find myself in there without warning, I’ll at least have something to use. 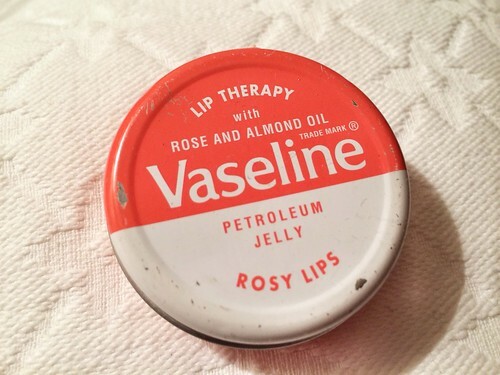 I used to have a few more in the collection, but I’ve lost some, and I gave one of my favourites away to a friend who was in dire need of some balm. She was very appreciative.